Valve has today announced that they are pushing the release of their new DotA 2 forward considerably and now are hoping to get a beta released launched “as fast as possible”. 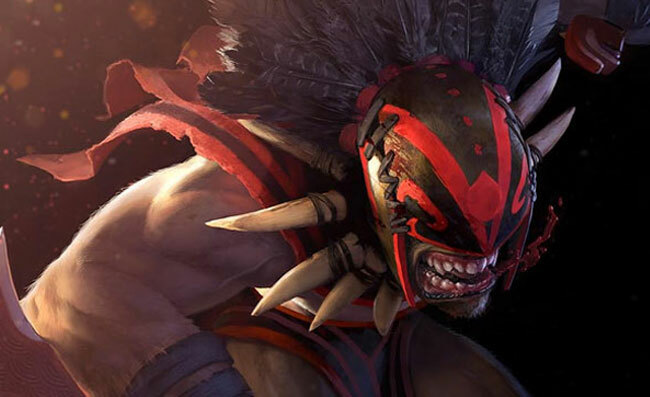 Valve are now going to take the current version of Dota 2, which has The International set of heroes, and release a beta version as soon as possible to more players. If you are interested in playing the new DotA 2 beta sign up for an invite, now to make sure your name is on the list.